EN: Kristy, can you tell us a little bit about your background and what lead you to the Expedite Expo? KL: I was at my previous job for 13 years. I planned trade shows and conferences for another company that produced magazines also. My biggest job for the company was the largest sign show in Mexico City, which I did for 10 years. I was lucky to travel to all sorts of great places and meet great people but the 45+ minute commute was a killer, and my kids started telling me they liked me at home. I was so lucky to find this job with a great company that allowed me to more often put my family first, and it’s only 4 miles from home! EN: Are you a Kentucky Wildcats or Louisville Cardinals fan? EN: As the event manager, what are some are some improvements and advancements to the show that you have seen over the years? KL: I think some of the improvements we’ve made to the show is providing some really fantastic workshops, and this year we are changing up the show hours to prove how much we are committed to providing great content to our attendees. All drivers need to realize that driving a truck is a business, not just a job. A focus of 5 hours of workshops so that you can be the best you can, presented by your peers who have excelled in the industry sharing their insight. We are also adding in networking roundtables where you have the opportunity to talk in small groups on specific topics and learn more and meet new people. I think the advancements we’ve made in recent years is really focusing on the drivers and those in the industry. We’ve really had great quality attendees. 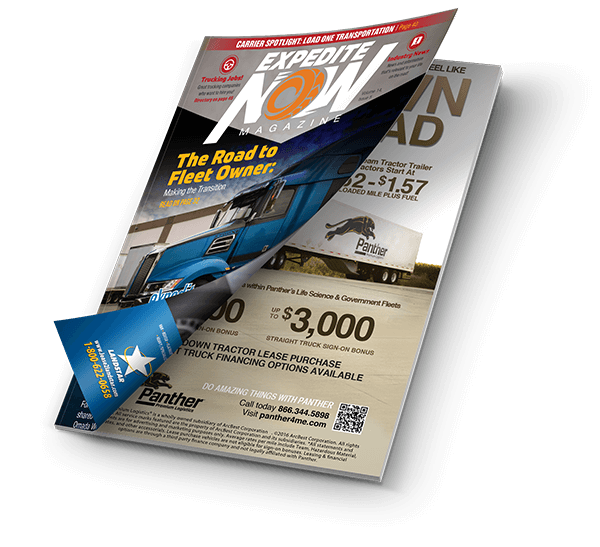 EN: What will be new in the 2017 Expedite Expo? KL: I am really excited about Expediter of the Year award – the opportunity to pat the drivers on the back who work so hard is awesome. The chance to acknowledge drivers for being safe drivers involved in their community is great! For many attendees, the Expo can be the most profitable weekend of the year. How so? 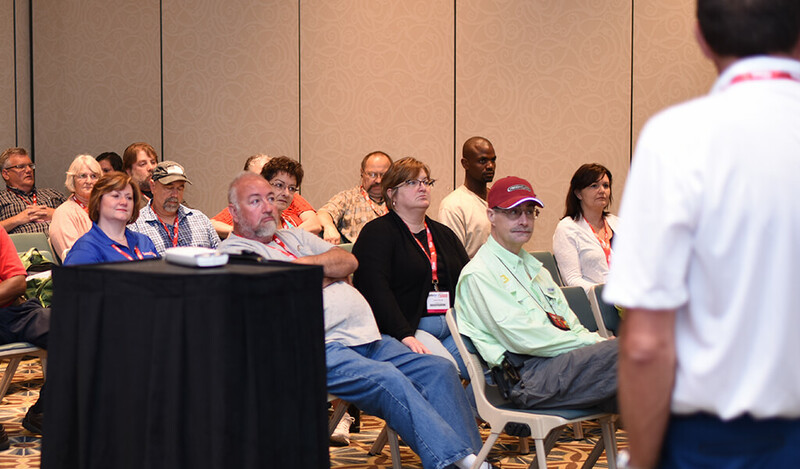 Because drivers are working so hard on the road, if they can take off just the two days of the Expo I feel that what they learn in just one workshop could save or make them the money they lost from being down. Also the chance to meet with other expediters and share stories can really encourage the driver and let them know they support each other out there. EN: What you the most excited about for the 2017 Expedite Expo? KL: I love the opportunity to meet so many of the people I talk with often face-to-face. I love the buzz of business in the Expo hall and of course Casino Night is not to be missed – some of those people are real card sharks. Our show is a great show to come to if you are already in the industry, for the chance to learn more and advance your business. It’s also a great place to come and get great information if you are just thinking of getting into the industry. Great research will make you the better driver in the long haul. KL: Never in a million years did I think my job would take me into trucking, I have to admit I am obsessed with looking at every truck on the road and see how many of the companies I know. I love to find a big sleeper on the back and I have never been so conscious about the trucks on the road – I move over and always let them in!